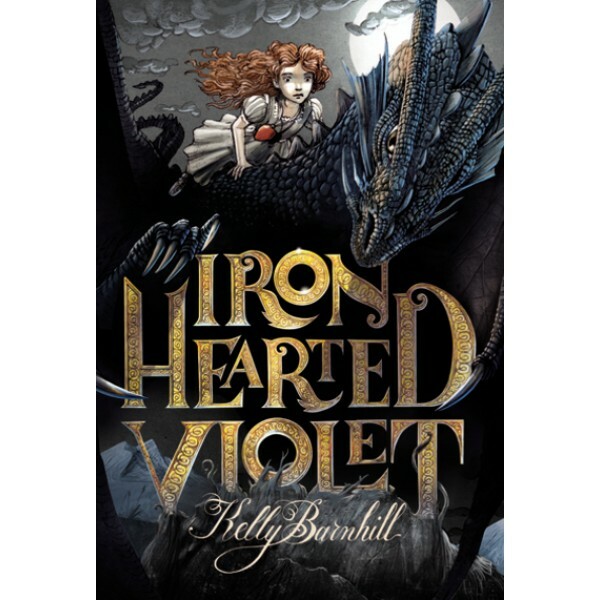 Princess Violet is plain, reckless, and quite possibly too clever for her own good. Particularly when it comes to telling stories. One day she and her best friend, Demetrius, stumble upon a hidden room and find a peculiar book. A forbidden book. It tells a story of an evil being -- called the Nybbas -- imprisoned in their world. The story cannot be true -- not really. But then the whispers start. 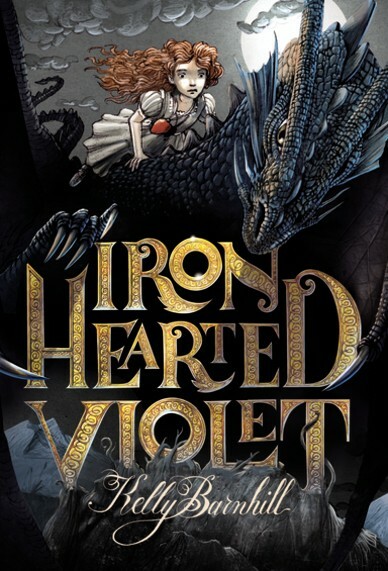 Violet and Demetrius, along with an ancient, scarred dragon, may hold the key to the Nybbas's triumph . . . or its demise. It all depends on how they tell the story. After all, stories make their own rules. For more stories of independent-minded princesses, visit our Ultimate Guide to the Independent Princess.